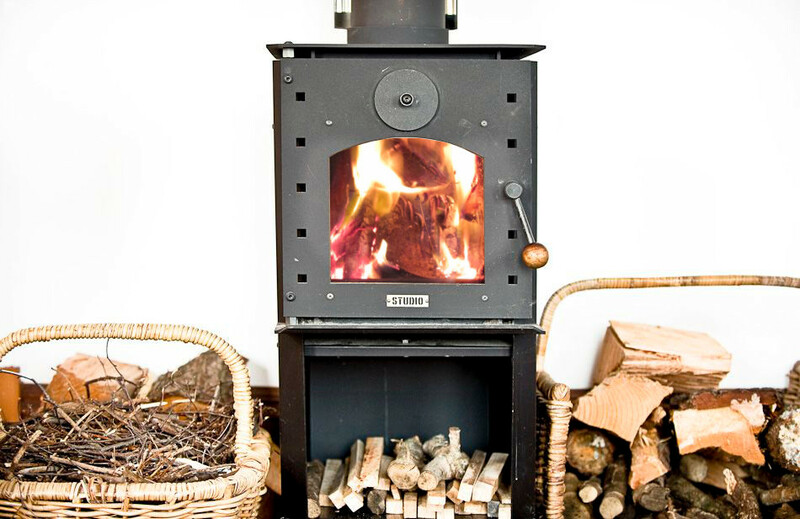 The STUDIO is a uniquely handsome stove designed by Peter Haythornthwaite to complement both contemporary and traditional interiors. 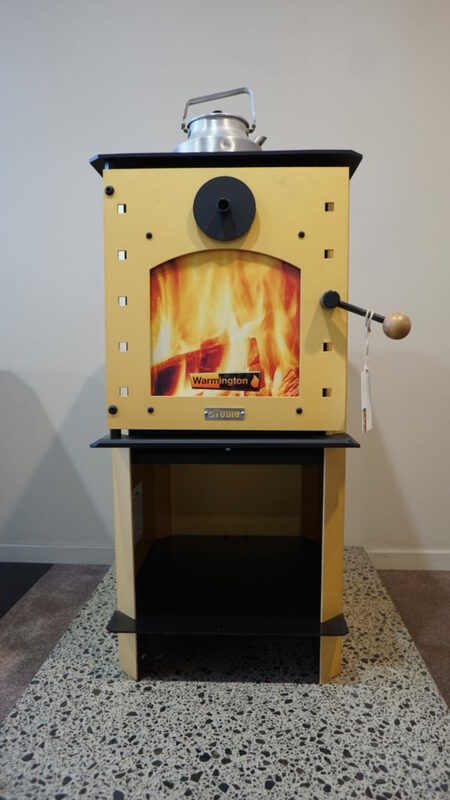 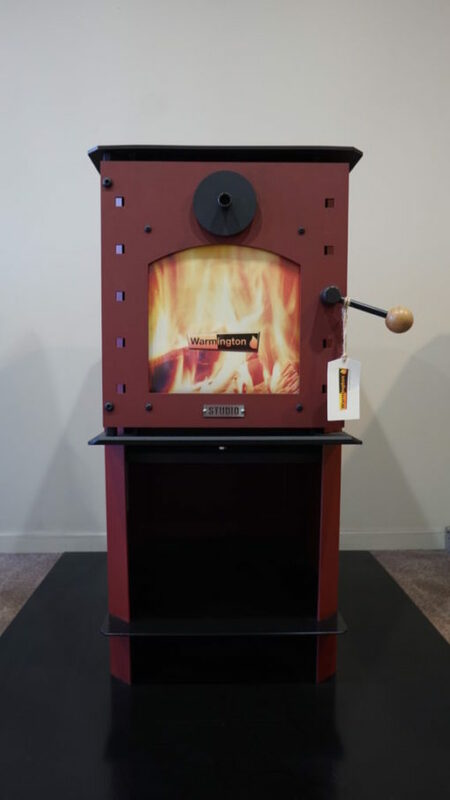 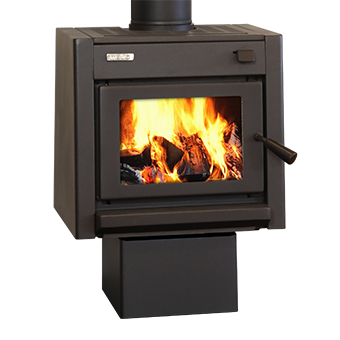 In spite of its deceptively small size, the stove has a very high heat output. Its simplicity of shape expresses the logic of its design and in-built technology.